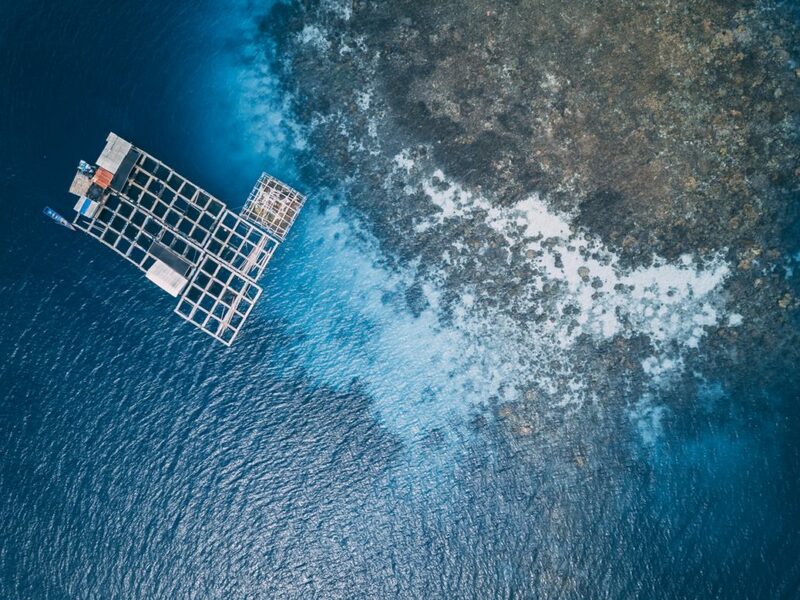 The fifth edition of the AQUAEXCEL2020 project newsletter has now been published and is available to download from the AQUAEXCEL2020 website (or see below). 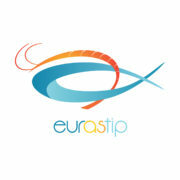 As well as recent news and highlights from the project, you will find a full list of future aquaculture training courses and Transnational Access calls, a tasty fish recipe and fishy brain teaser! 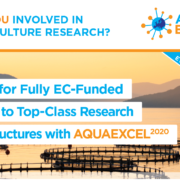 The newsletter is one of nine which will be published throughout the duration of AQUAEXCEL2020, an H2020-funded research infrastructure project that aims to support the sustainable growth of the aquaculture sector in Europe.